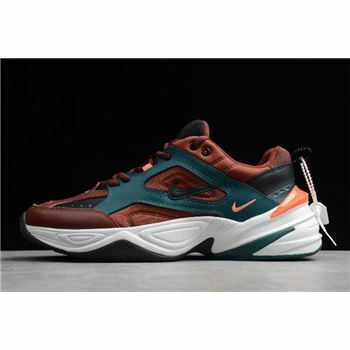 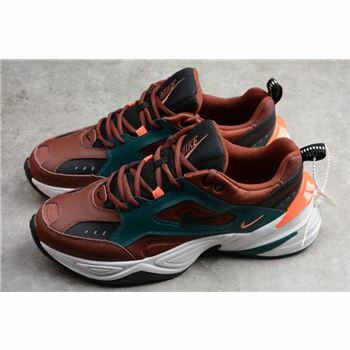 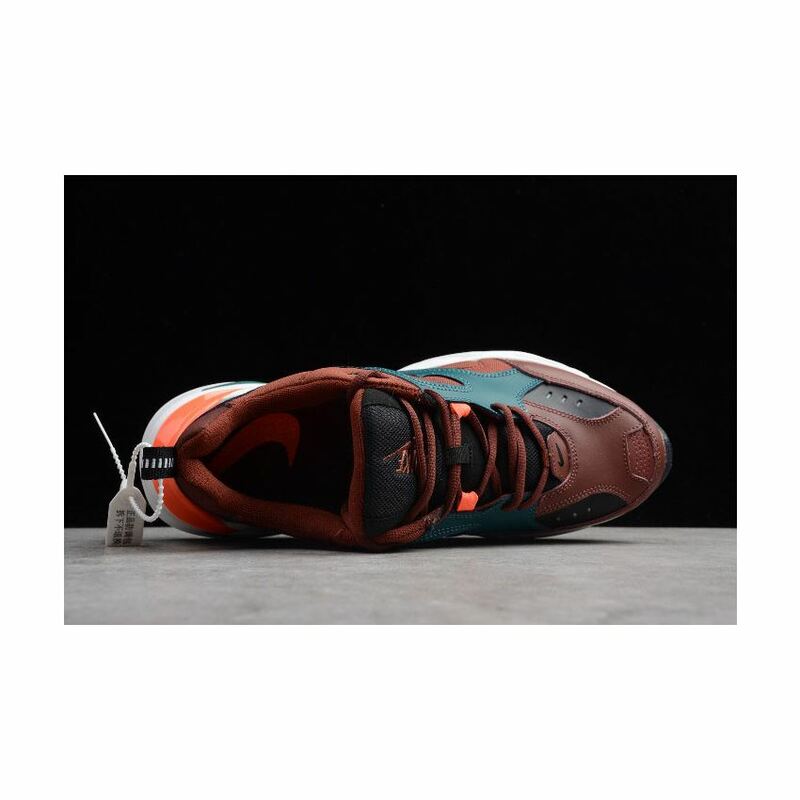 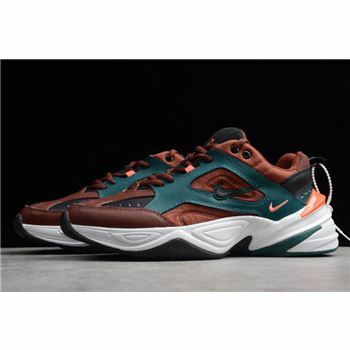 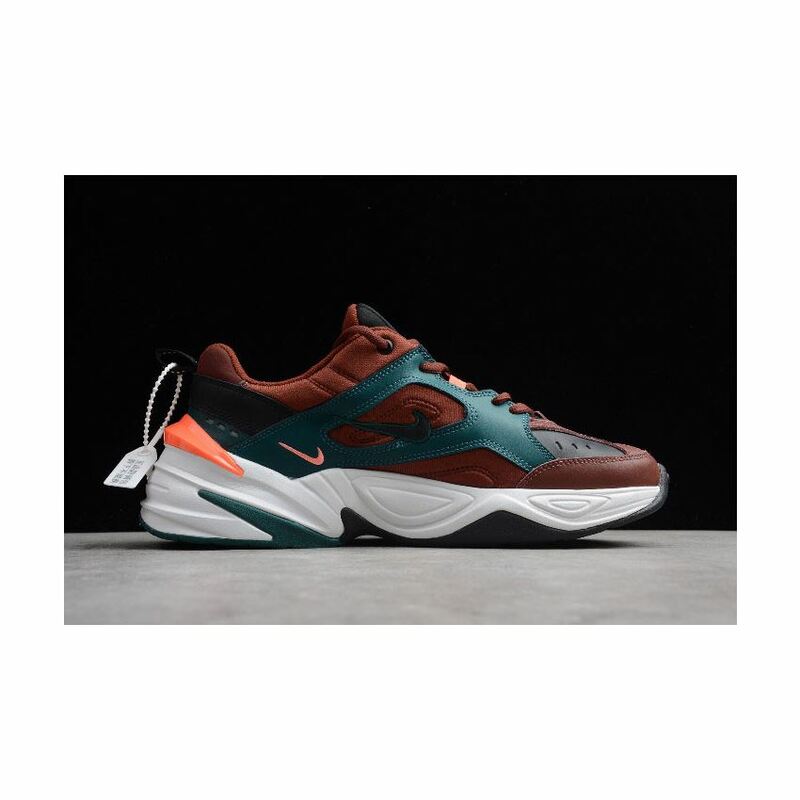 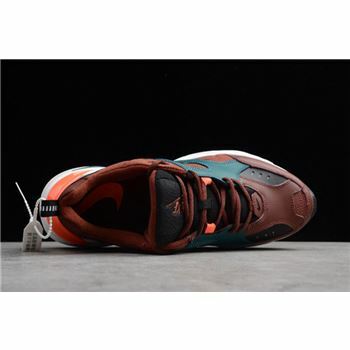 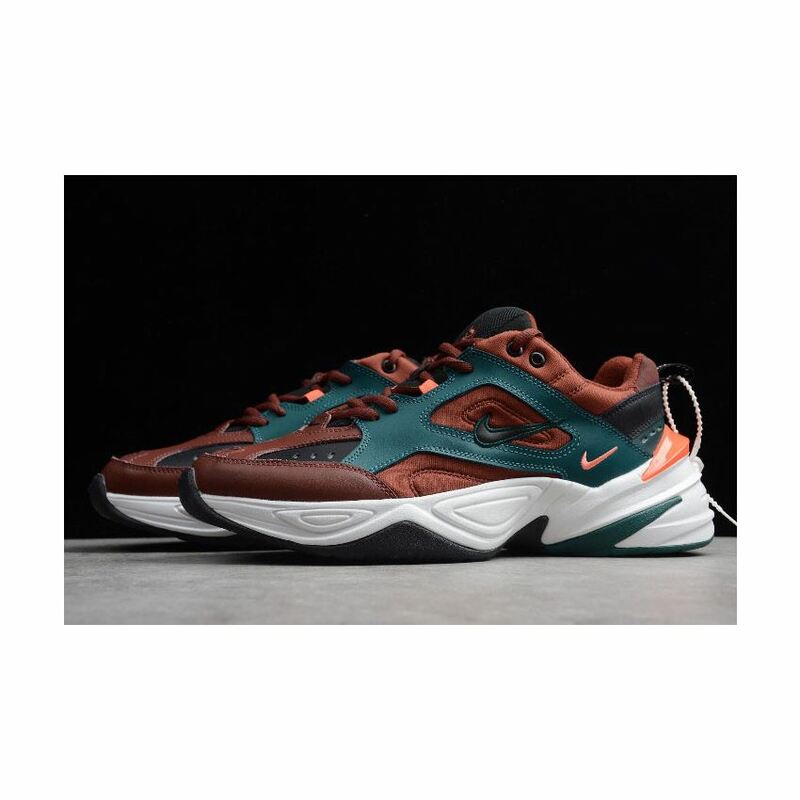 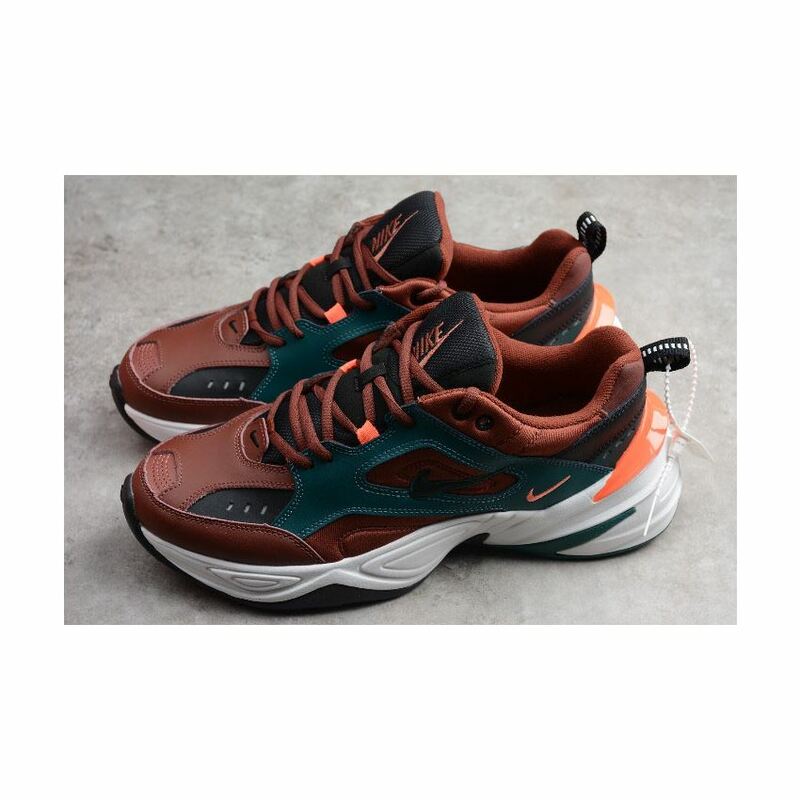 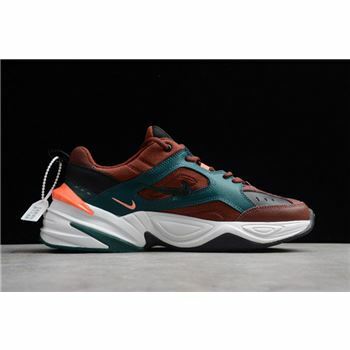 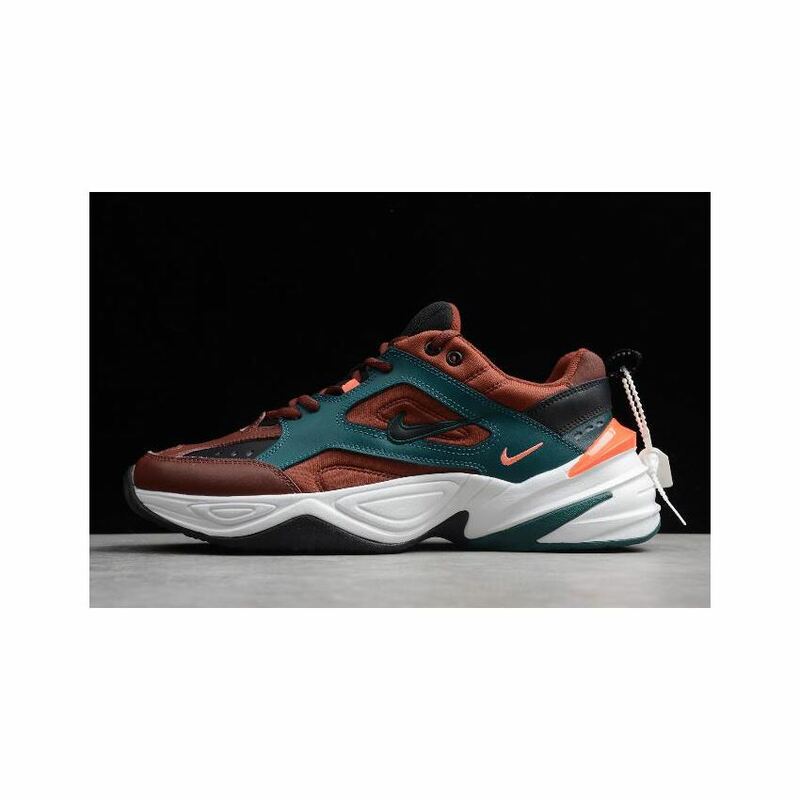 Paying homage to the 2000s legacy of the classic Monarch, the Nike M2K Tekno blends design elements of the first generation Monarch with details taken from the M4 and a slightly slimmed down silhouette. 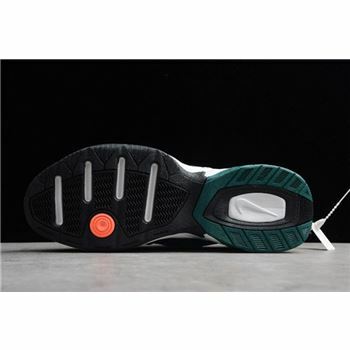 Coming with a deep brown hue upper, this is then complimented perfectly by the deep pine green found on the side panels and tongue. 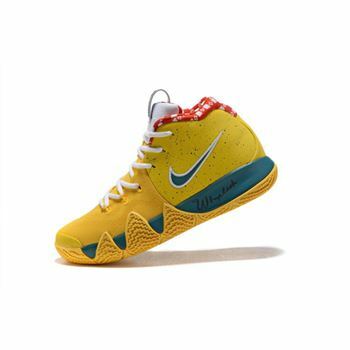 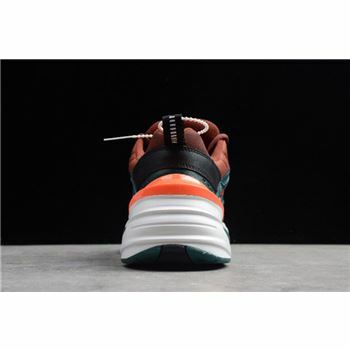 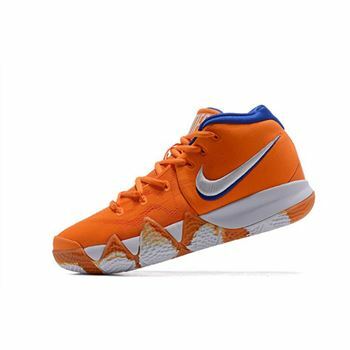 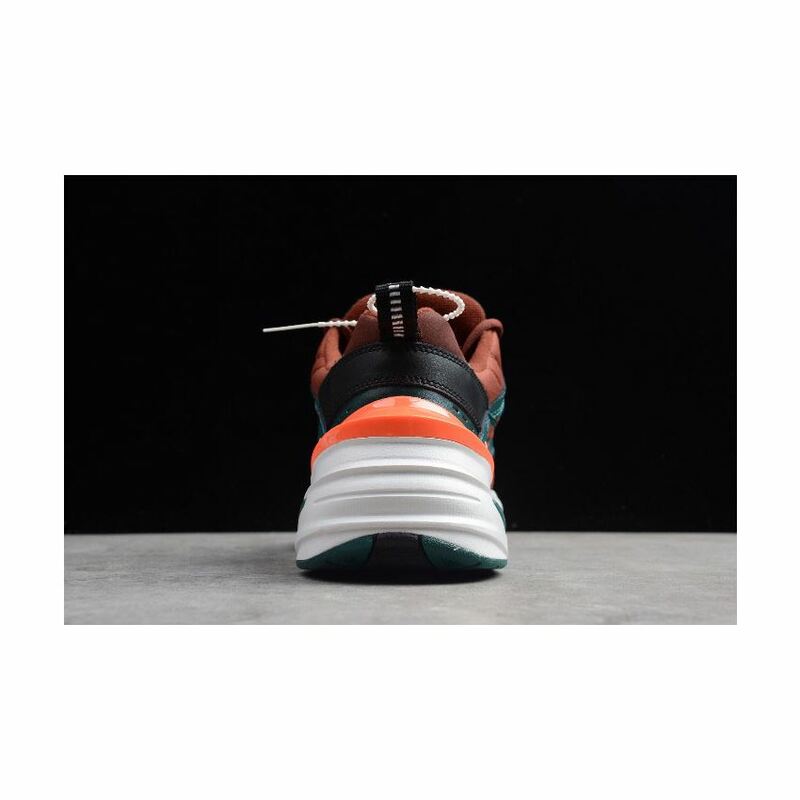 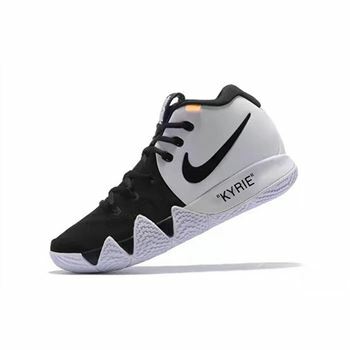 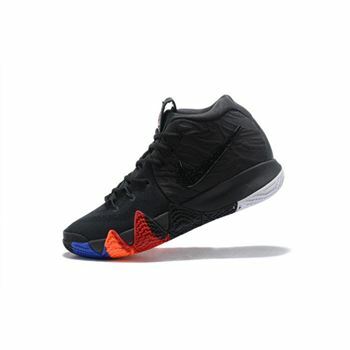 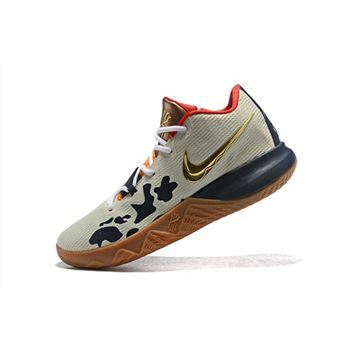 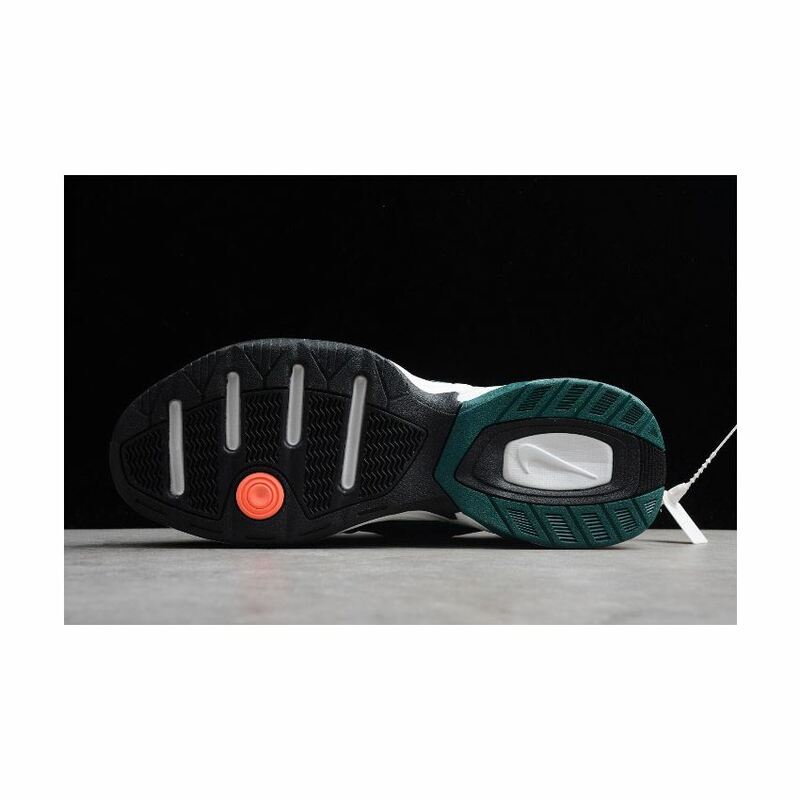 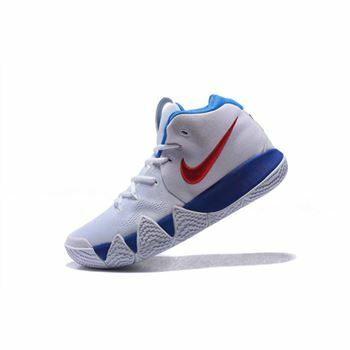 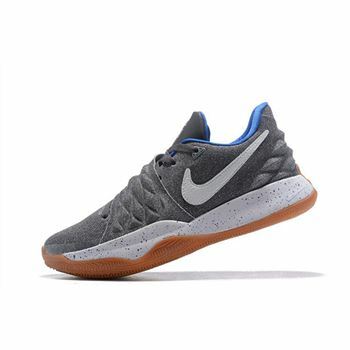 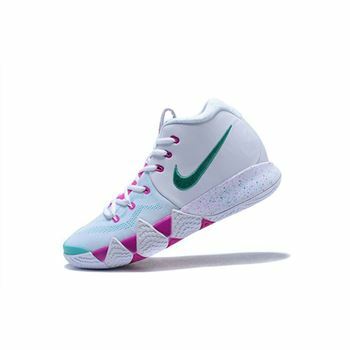 Rounded off with a white midsole and mango hits on the Swoosh and heel counter, this sneaker is a colour palette done correctly.